We are seeking God's provision through His people at the end of 2017 and beyond. The need is great, but, God is greater still. 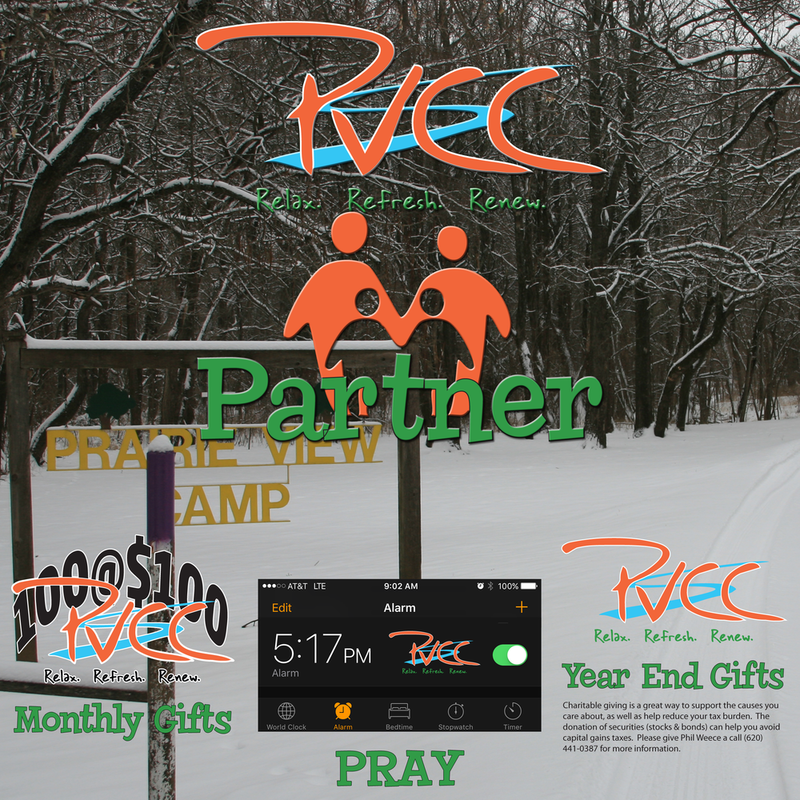 Would you prayerfully consider how God would use you to partner with PVCC? May 17, 2016 was a benchmark day for PVCC. On that day the Executive team set aside our plans and dreams and set the PVCC ministry before God asking for His plan and His answers. We asked God if He wanted this ministry to continue. If this was so, then He would provide the $48,000 needed for our loan payment on August 1. From that day forward, at 5:17 PM, the Executive Team has prayed for His plan to be fulfilled with this ministry. He is faithful and has been leading. He provided the funds. We believe He will continue to do so through friends like you. We invite you to join us daily as we take this ministry to Him in prayer, asking him for provision and His plan to be made perfect in us. We also ask that you would pray to see how God might be prompting you to support the camp financially. Click here to Partner with us in Prayer. The 100@$100 campaign was created to seek families and individuals who would commit to a monthly gift to the ministry of the camp. At the present time we have twenty individual monthly donors with gifts ranging from $20 - $250. We are seeking twenty new team members to partner with us in 2018 to continue to provide a space where God can change lives as they encounter Him. Charitable giving is a great way to support the cause you care about, as well as help reduce your tax burden. These gifts can be in the form of cash, in kind gifts, or even stocks and bonds. If you desire to donate stocks or bonds please contact Paul Meinsen, a Financial Advisor with Edward Jones. He is a long time friend of the camp and will be happy to answer questions or assist you in this process. Please call Paul at (573) 756-6711 or (573) 418-2077. If you are led to make a cash donation to the camp you may do so via check or money order, or make your donation via PayPal. Gifts must be received by 12-31-17 to be eligible for the 2017 tax year. 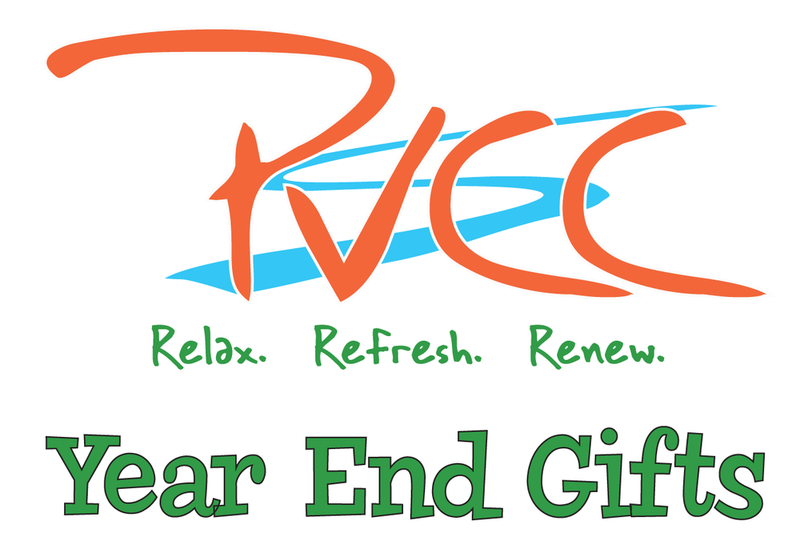 PVCC is a 501 c3 Non-Profit organization. Click here for the PayPal link.